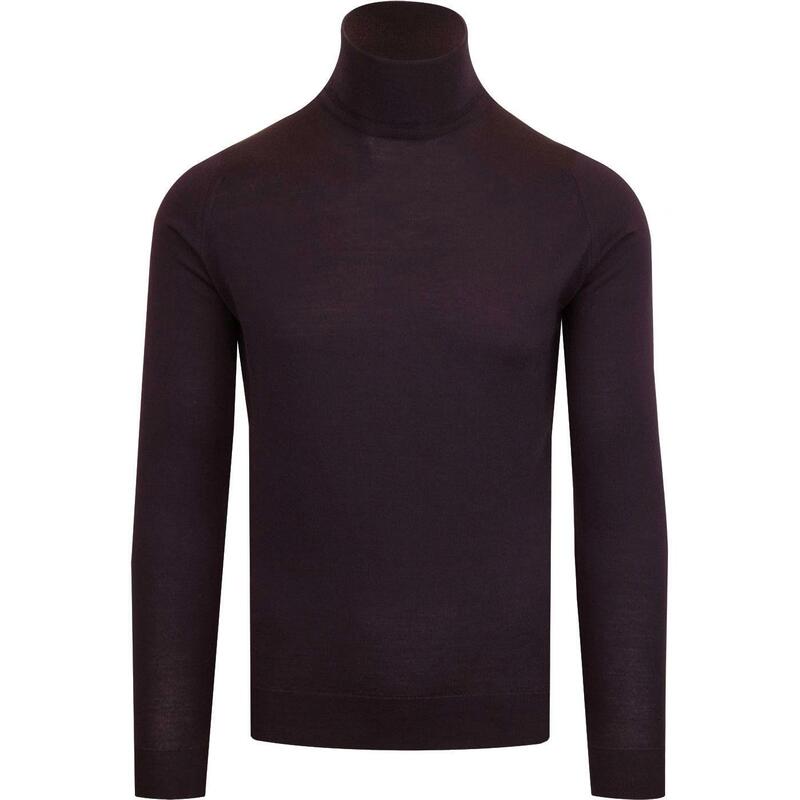 John Smedley 'Cherwell' men's 1960s Mod roll neck jumper in mystic purple. 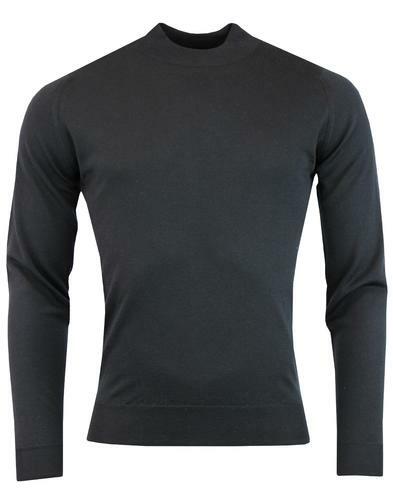 Made in England from the finest merino wool yarn, the 'Cherwell' features a stylish ribbed roll neck collar for a 60s Beatnik vibe. 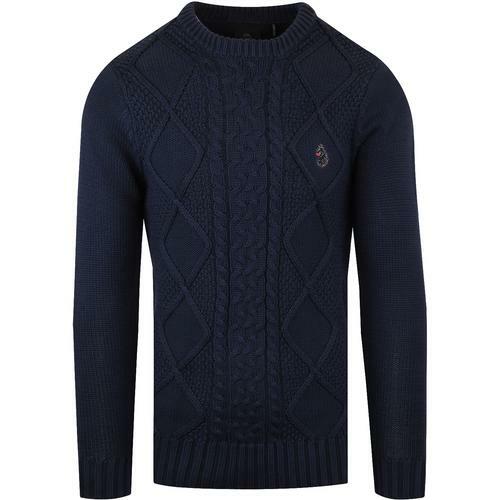 Benefitting from extrafine knit construction, fashion stitch shoulders and classic ribbed hem and cuffs. Team the John Smedley 'Cherwell' roll neck jumper with a blazer jacket for a cool take on classic Ivy league style and 1960s mod fashions. 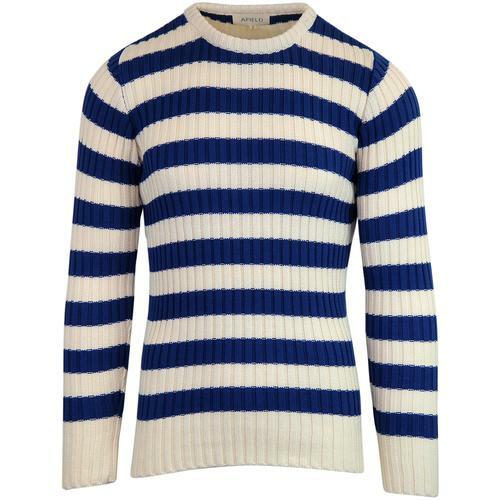 John Smedley 'Cherwell' men's 1960s mod roll neck jumper in mystic purple. 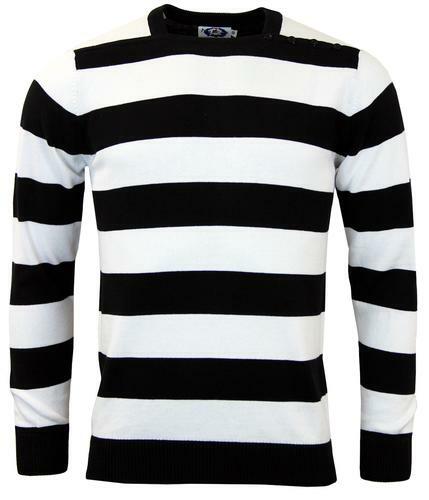 SKU: Cherwell Roll Neck Pullover.